Top Hat - If you are in search of a high crown top hat, this style is the hat to get. 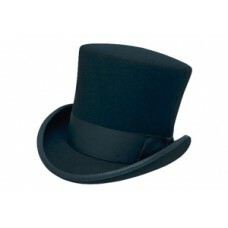 This top hat is great for caroling, productions, steampunk outfits, or simply a great style to add to your collection. 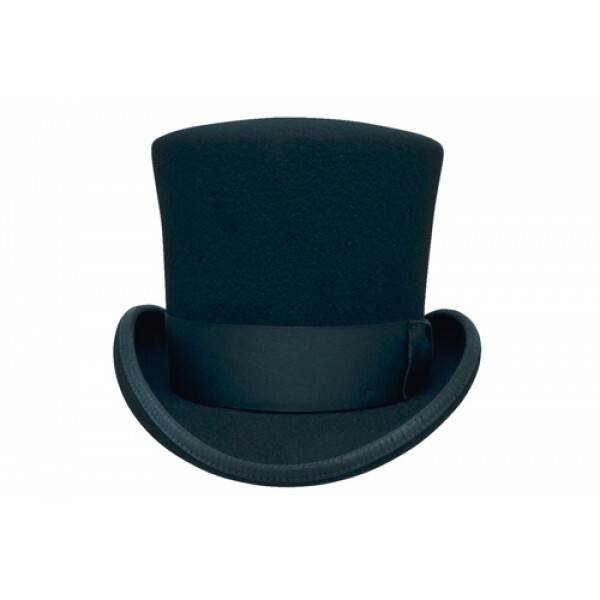 Made of a smooth finish wool felt material, this top hat has a 7" crown, and a 1 3/4" rolled brim. 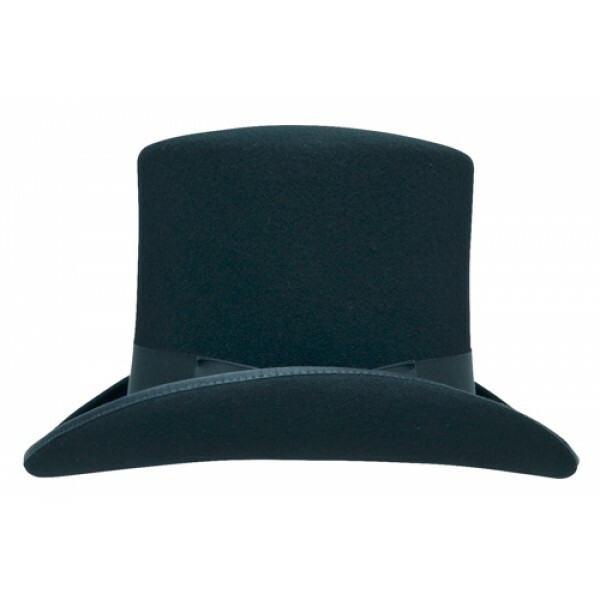 Let's not forget the 1 1/2" grosgrain band to top it off. 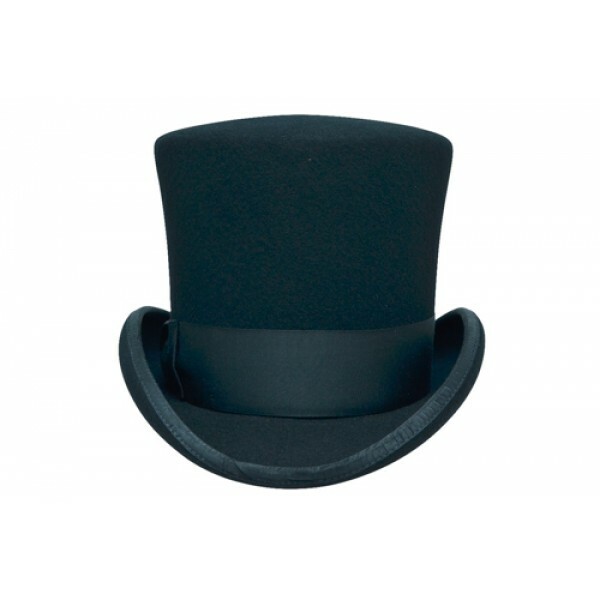 This is a quality hat with a great price.